Many companies offer kitchen exhaust hood cleaning Los Angeles CA. But how do you know which companies are going to do a good job? 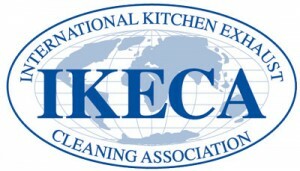 One way to virtually guarantee you are getting a thorough exhaust hood cleaning that will improve the safety of your commercial kitchen is to always use an IKECA member company. IKECA (International Kitchen Exhaust Cleaning Association) is a trade organization offering certification and continuing education resources for exhaust system cleaning professionals. IKECA member companies employ technicians who have earned IKECA certifications in their areas of expertise by passing written exams on the subject of exhaust system cleaning techniques, codes, and standards. What Makes IKECA So Great? Unlike other certification programs, IKECA does not award certifications for life. Instead, IKECA requires all technicians to keep up with advances in the industry in order to maintain their certifications. Technicians must earn “continuing education credits” every 12 to 24 months, depending on the type of certification that they hold. 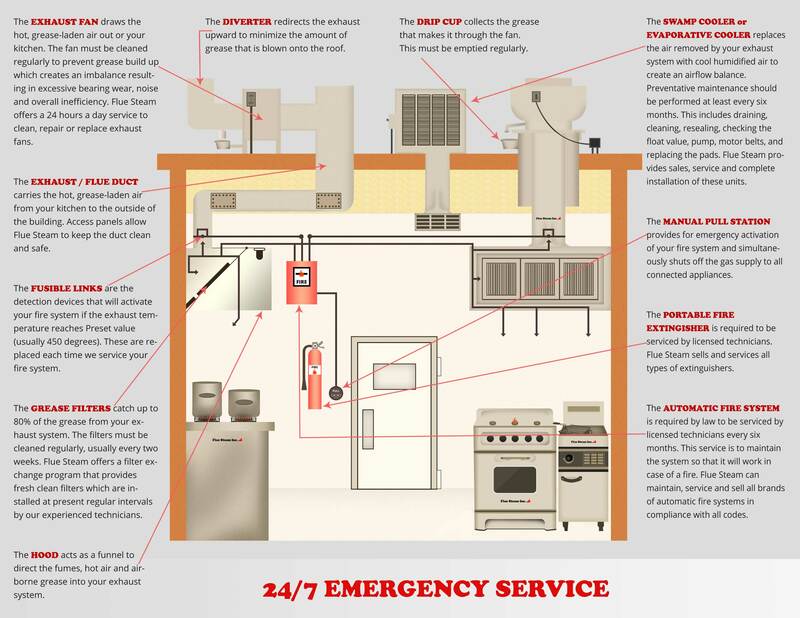 Because IKECA-certified technicians are forced to keep up to date with the latest tools, techniques, and code changes in the industry, you know that when you hire an IKECA-certified technician you will get superior kitchen exhaust hood cleaning Los Angeles CA. The frequency of your exhaust system cleanings will vary based on the volume and types of food prepared in your kitchen. Generally, most restaurants and commercial kitchens require a basic cleaning, consisting of a hand-scraping of the exhaust hood and other prime targets for grease buildup, every 4 to 6 weeks. At Flue Steam, we can utilize a special IKECA comb to measure grease deposits and make sure that you are getting kitchen exhaust hood cleaning Los Angeles CA at the proper intervals. You never want to let grease build up to dangerous levels, so cleaning more often than you think you need to is usually your best bet. Monthly hand-scraping of exhaust hoods and ducts should be supplemented with thorough steam cleanings every few months for maximum effectiveness and safety.